connected but, after how it works ???? Hi all, I'm very interested in this app but honestly, I don't understand how it works. I'm connected through Ardroid web, but don't see anything from my phone. No screen, no sms, and It seems I can't do anything. No explanations either on what to do. And did not find anything in the website. Is there any "Airdroid for dummies" ? Re: connected but, after how it works ???? 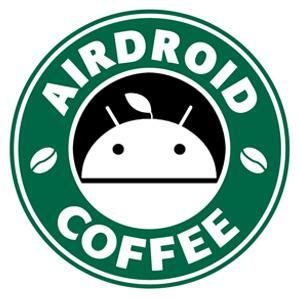 And here's a list of Help Documents: [Help & FAQ] List of AirDroid's Help Articles!